Enjoy your own private balcony. 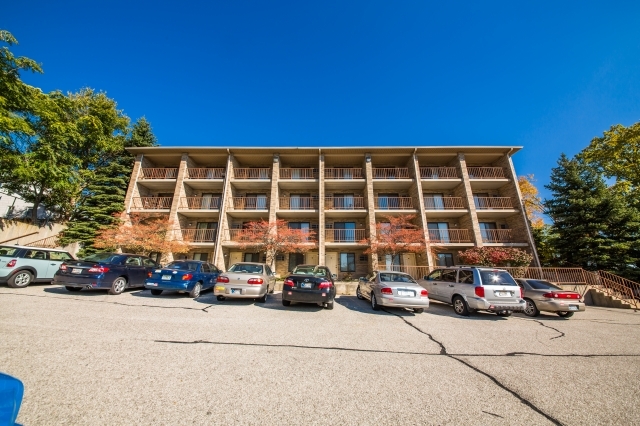 Located south of State Street with easy access to Chauncey Hill Mall and Wabash Landing. Affordable Individual living at its best. 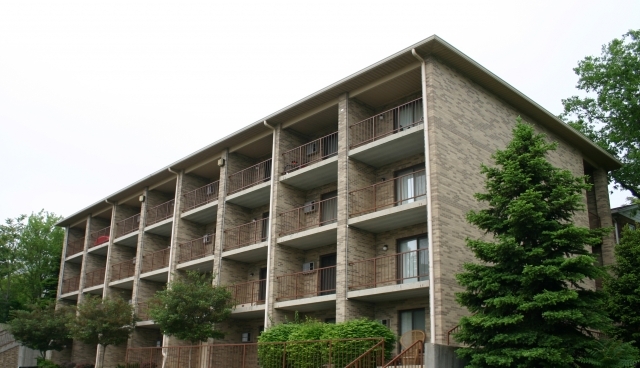 Crestview II offers Studio floorplans. 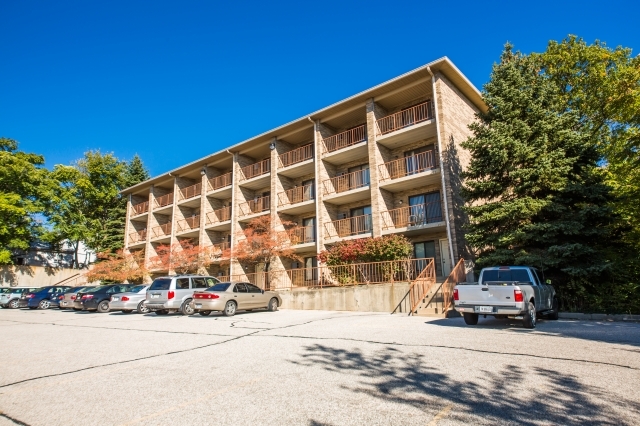 9 minute walk to Krannert/Purdue Memorial Union.